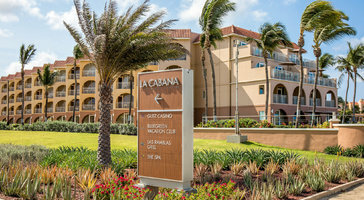 Optimal for families, this beach tower one-bedroom, two-bath beachside (beach tower) residence sleeps 4 guests. 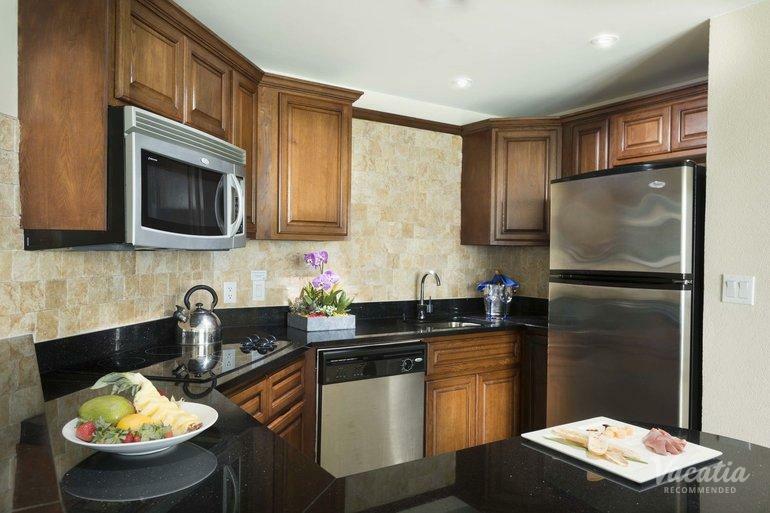 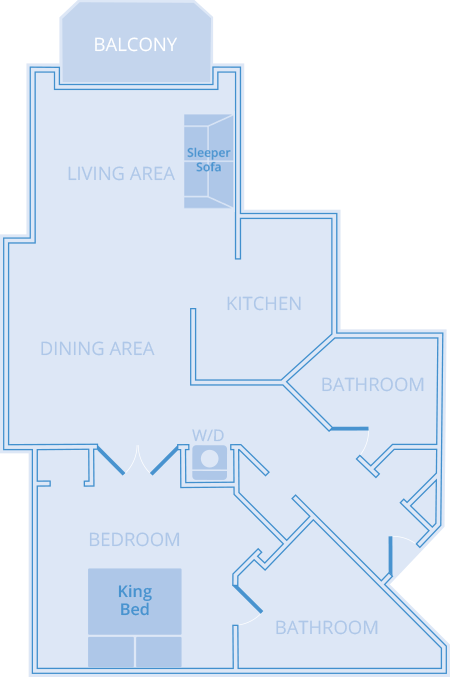 You get the option to cook a nice dinner in the kitchen area or kickback in the living room. 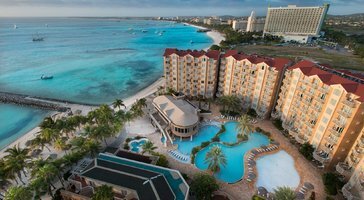 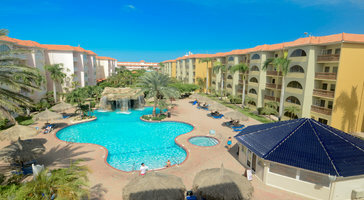 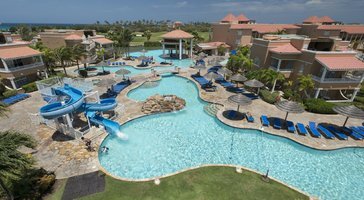 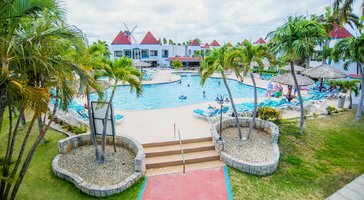 Divi Aruba Phoenix Beach Resort is your vacation getaway in Aruba.